Our motto at Lifentra is: Logistics is a game of strategy. And we’re pretty good at it, because of our combined wealth of experience, because we aren’t afraid to think out of the box, and because we understand that good transportation is of vital importance to any economy. Without it our society will fall apart. It’s thanks to the ships, airplanes and trucks that people can buy their groceries every day. 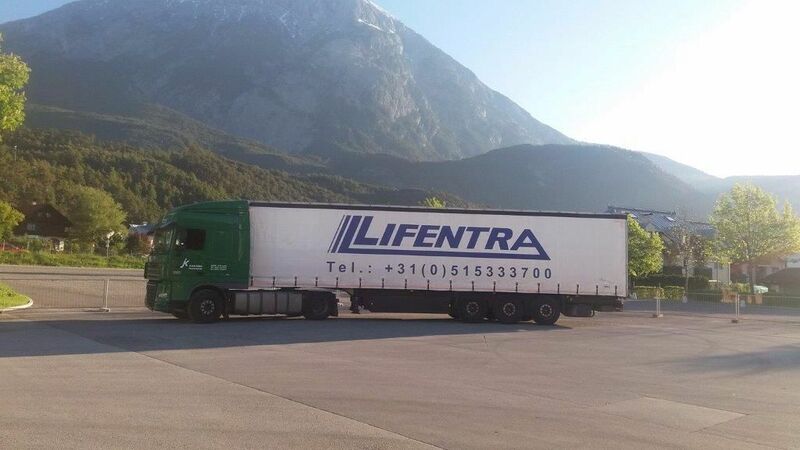 And behind the ships, airplanes and trucks are we: Lifentra. Logistics and transportation is a constantly changing and evolving industry. Trade agreements are established and revoked, import and export rules are changed. This means that we as a forwarding company must be very flexible. Lifentra is flexible. We follow all new developments in our industry very closely and respond to them immediately, so unpleasant surprises can be avoided. Lifentra Int. Expeditie BV, is arose from the knowledge and experience what is gained in the past by working at large logistics organizations. Lifentra is a open and transparent service provider, that can give by her short lines, customers a clear answers and good and fast solutions! Thereby, Lifentra also motivated by the many positive comments from the customers, that they are very satisfied by the service that we provide. The Lifentra Team in able to advise you for all your transport questions; A shipment that goes to China… or a shipment in Europe. Nothing is to much for us!